Days Inn Guam is offering a free large Domino’s pizza (with 1 topping) + a $10 Denny’s Gift Certificate for every booking of minimum 4 nights stay oe more through the Wyndham booking portal or the hotel website. – Stay 4 consecutive nights or more and receive a large one topping Domino’s pizza plus a $10 Denny’s gift certificate when you book direct. 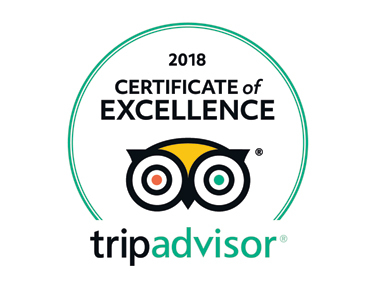 – Book and stay now to December 27, 2018. – Not applicable to bookings made through the GDS or Travel Agent. 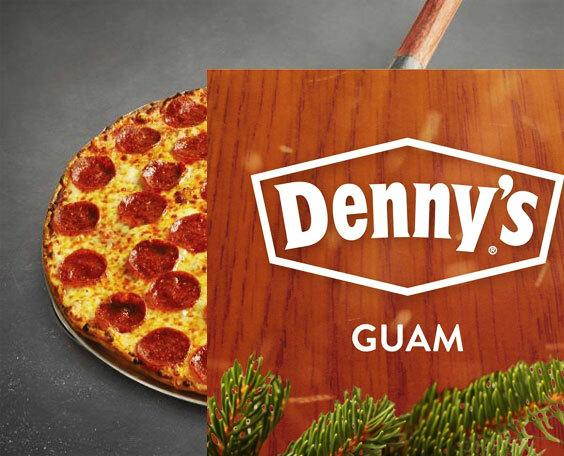 – Denny’s and Domino’s offers are limited to the first 25 bookings and redeemable only on Guam (non-military stores). – Room rate is non-refundable once booked. Independently owned & operated under franchise / license agreement with Days Inn® Hotels Inc.